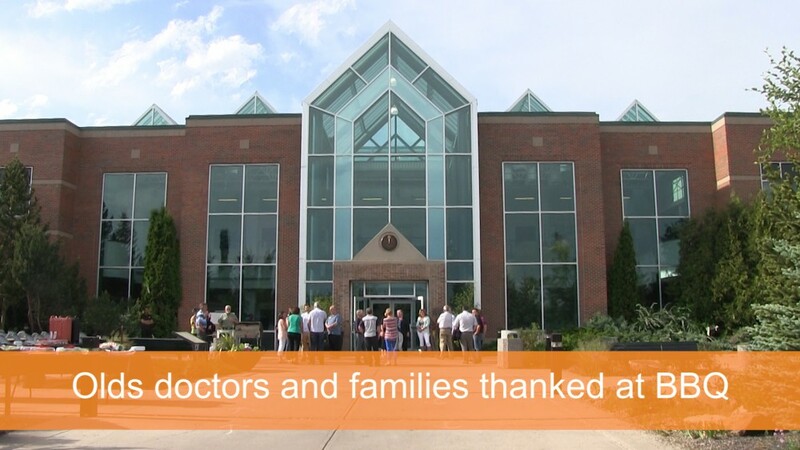 The Olds Physician Attraction and Retention committee thanked local doctors and their families at a BBQ on June 11th. 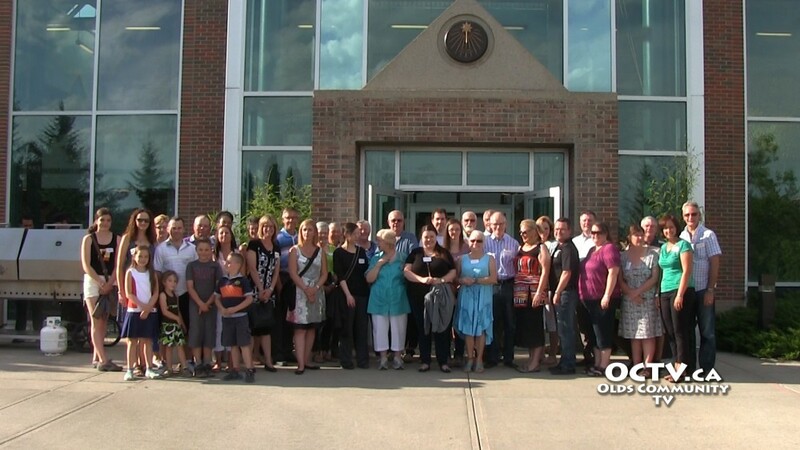 The physicians and members of the committee along with representatives from the Olds Institute met at the Olds College Land Science Centre Atrium for the BBQ and a brief meeting. 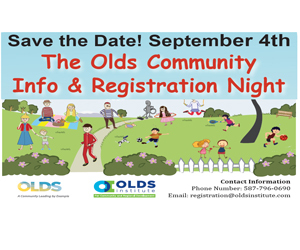 Thanks to the efforts of the Olds Physician Attraction and Retention committee in promoting the benefits of rural medical practice a variety of needs have been met for the town.